Cycle Challenge and Community Outreach Complete! 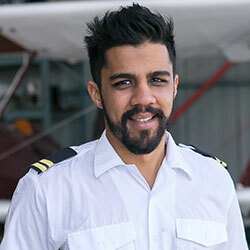 When Arnold Mauritz – a recipient of the Morningstar Flight Academy Sakhikamva Foundation Private Pilot Scholarship – approached the Foundation in early 2016, to assist him in raising funds for his airline pilot license, we could comfortably support the idea with our existing infrastructure. Arnold’s personal challenge is (was) to cycle 1000 km over 10 days. set to take place 22nd to 31st October 2016. 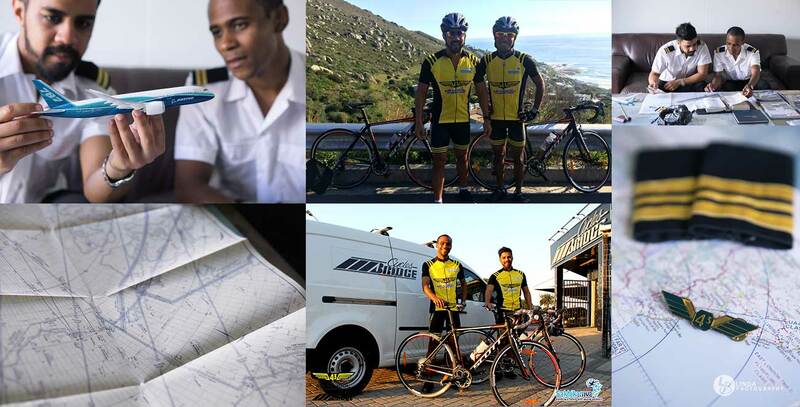 Joined by Husayn Gertse, a tri-athlete and future pilot, the duo completed the 1000 km cycle challenge to 43 Air School in an impressive 8 consecutive days – cycling in excess of 100 km per day. The initiative included introducing the world of aviation along the cycle route, which is fantastic, as the team was able to interact with youth and children in communities which would, otherwise, not be exposed to opportunities in the Aviation Industry. This journey with Arnold and Husayn, not only assists them in highlighting the challenges faced by pilots entering the Aviation Industry, it would further support the pair throughout their Jet Pilot Program. 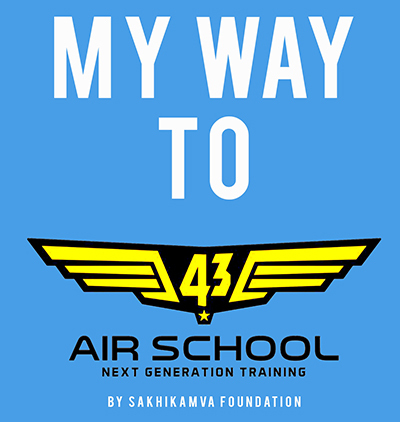 The key success factor of the My Way to 43 Air School campaign is the partnership with a world class flight training school in order to train the pair as airline pilots from the very first hour. 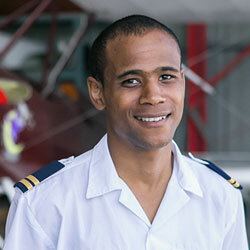 We are fortunate to have such a facility as 43 Air School, a world renowned air school in South Africa. If there is an adventure, you can count Arnold in! Flying has been the goal he has pursued since the age of twelve. Ask any goal-getter; sport is certainly a key influence in developing the vital skills such as self discipline, commitment and teamwork and most important of all PASSION for what you do – all important attributes necessary for in a career in aviation. With this in mind, Arnold is able to combine his passion for flying, love of sport and the outdoors into a single event. The challenge and adventure of cycling 100 km for 10 days and find himself at the doorstep of 43 Air School. Known in the sports and multimedia design industry as ‘dangerman’, you will not be surprised that Husayn’s marathon personal best touches on 4min/km. From a young age, his passion for the industry was evident in the model aircraft he so diligently built. On his first visit to the flight deck, Husayn knew he was meant to sit in the left hand seat of a gigantic metal machine. He further pushes the boundaries of his athletic ability with his newfound passion for triathlons. For Husayn the My Way to 43 Airschool challenge will certainly highlight his perseverance in making his dream a reality.